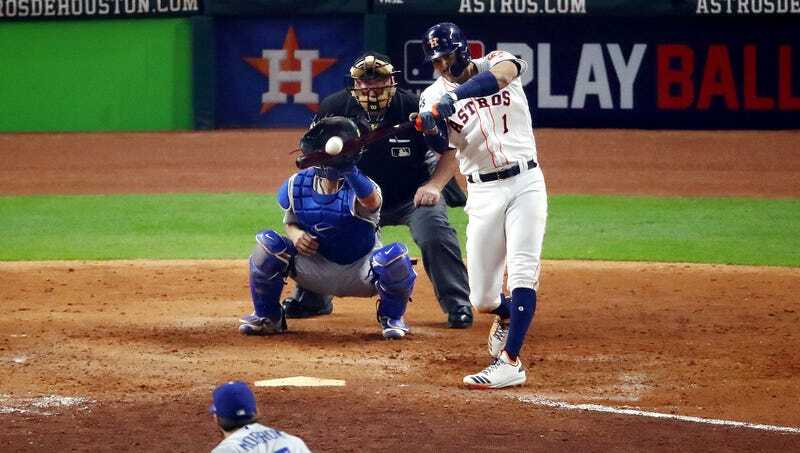 HOUSTON—The Houston populace admitted to reporters Tuesday night that the Astros’ World Series victory will not heal the hurricane-ravaged city quite as much as a Super Bowl win would. “This will do a lot for us, but to be perfectly honest, it’s not going to usher in the same kind of renewed hope and pride we’d get from watching J.J. Watt lifting the Lombardi Trophy in February,” said Houston resident Daryl Northrup, who echoed the sentiments of his fellow 2.3 million Houston residents by adding that, while he certainly appreciated all that the Astros had accomplished, seeing the team celebrate on the field was probably barely enough to get the devastated city halfway back onto its feet. “Don’t get me wrong, I’m thrilled we won. That being said, this is Texas, and when it comes down to it, a Super Bowl-winning touchdown is really the transformative sports moment that would truly bring the city together.” Houston’s residents then assured reporters that the World Series win would still go a long way toward getting hammered tonight.